Years ago, I ran a mecha anime campaign in Mekton Zeta called Neo Protectors Fleet, and it turned out to be one of my players’ favorite games ever. 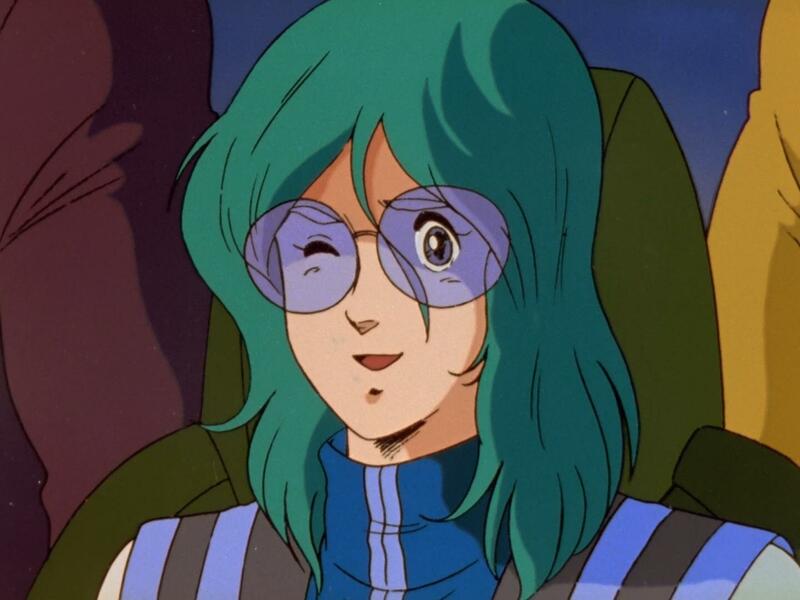 It was basically a pastiche of Robotech and Macross 2: Lovers Again, with heavy influences from Star Trek, Dune, and Lensman. One of our players has passed on, but the campaign lives on. Its setting forms the basis for my Wormholes & Waystations RPG, and my wife has been working on a fiction story based on the setting for some time now. Below is a one of the mecha from the campaign, based on the Veritech/Valkyrie from the Macross series. The most famous of the mecha in the NPF is the transformable robot/jet fighter, the Paladin-class, ever since the stunning victory of the NPF 331 Lafayette’s own Dragonfly Squadron against invading alien warrior mecha in the ice rings of the Prath homeworld of Yphophny in 44 APS. However, the Paladin is limited to only the most elite of mecha jocks; its incredible responses, the results of Human improvements on Daas Etronna robotic designs and next-level cybernetic uplink integration, requires reflexes and speed of thought such as no vehicle has ever. The stress of learning to activate the transformation sequence itself has caused more Academy trainees to drop out due to nervous exhaustion than most final exams do. Furthermore, the Paladin, unlike its predecessor the Mjollnir-class (which is no longer in active use except when refitted as an Academy training RCMs), can achieve escape velocities, and so transfer itself — with no add-on fuel packs or booster rockets — from land-based operations to spacecraft operations in mere minutes. The Paladin-class also has a number of weak points that the top brass isn’t blind to, as well. Although the public tends to think of the Paladin-class as being as invulnerable as surface-based heavy armor mecha, it just isn’t the case. The Paladin‘s incredible response time comes at the cost of sacrificing much of the armor that makes other RCMs like the Rock Troll-class into the walking tanks they are. Furthermore, the Paladin-class has a notoriously need for constant maintenance, or it develops engine overheating, computer and avionics failure, lock-up during transformation, or may even jam up its missile pod, usually detonating the craft immediately. All Mecha Marines commanders keep a strict and rigid schedule of repairs, adjustments, and overhauls for each mecha; the Marines engineers have some pretty unkind words about the constant “baby-sitting” this model needs — and about the cocky teenage fighter jocks who get them damaged in combat so frequently. There are already several major design variants of the Paladin-class currently available, but engineers at AcroTech report that they’re drafting plans for an FTL-capable variant, the StarBurst-class which is not expected to even reach the testing grounds for many years down the road. Other proposed variants include stealth models, heavy missile carriers, and variants with enhanced radio transmissions to override communications channels and make maximum use of psycho-cultural warfare with popular music. Finally, the BlackLance variant, due to enter service shortly, adds a “beam saber” to the craft’s considerable weapon compliment. The Paladin-class seats two, although for any but the most complex and long-range patrol missions, only one is necessary. Its storage compartment measures a paltry 0.75m * 1m * 0.75m. 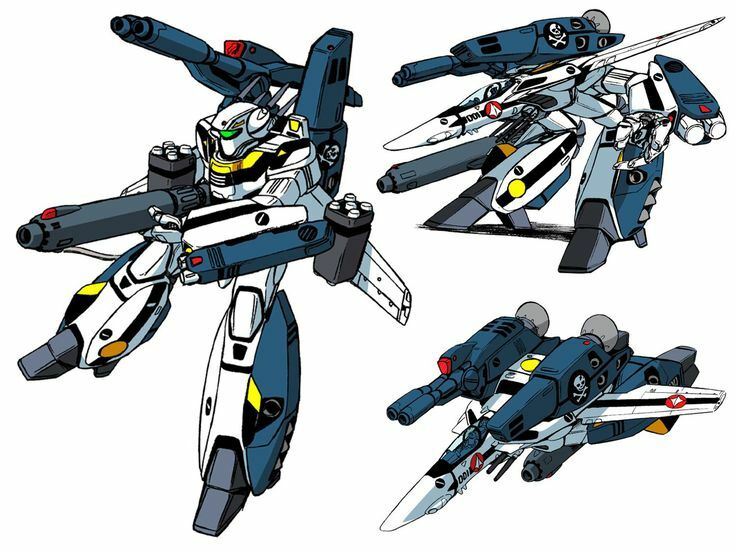 The Paladin-class’s standard model colors are blue with white underside, solid black with white trim, gray with white trim, and white with orange trim (note that the jet form’s “underside“ becomes the RCM‘s “front” in robot form). Saturday, April 7th, 2018 at 10:55 AM. Filed under NPF, Strands of Fate.